Old home remedies are still the “in” thing even in today’s more advanced generations. Admit it or not, some of you are a bit “reliant” on over the counter medicines and for every little pain or illness, rushing to the doctor is your first impulse. However, given that today’s economy is in the “downside”, getting to the doctor (if your case is not severe) might get you to “break the bank”. Why bother to pay large sum of money for capsule-ready drugs when you can in fact find the real treatment right in the corner of your garden? Old Home Remedies, some of us are a bit sceptical with the healing benefits of herbal remedies. I’d say, why not give a try? Old home remedies that are usually in the form of herbs have worked before for our ancestors before breakthroughs in medicine came about. So I am pretty sure that they will be as effective today. Given that, here’s a list of some old home remedies that you might want to try out when all the fine doctors and medicines fail. 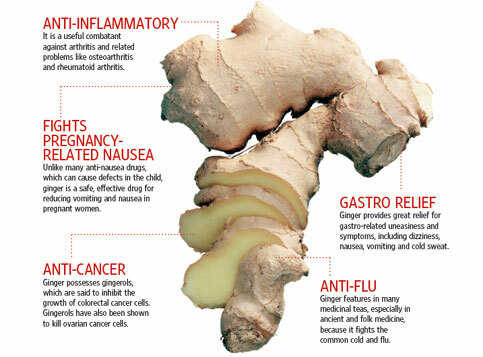 If you’re looking for an alternative and effective home remedy for nausea and vomiting and heartburn, try ginger! All you have to do is just eat a small portion of ginger for discomfort relieve. Fresh or pickled ginger both work. You can also try making a ginger tea. Just put a piece of ginger in almost boiling water. Drink it when it’s warm. You can add honey if you want a soothing effect. However, don’t worry if you don’t have honey at home. Ginger tea is still good with or without it. It can relieve the cold symptoms. Cold Sores can be fixed with astringents, as can fever blisters and any other kinds of herpes sores. 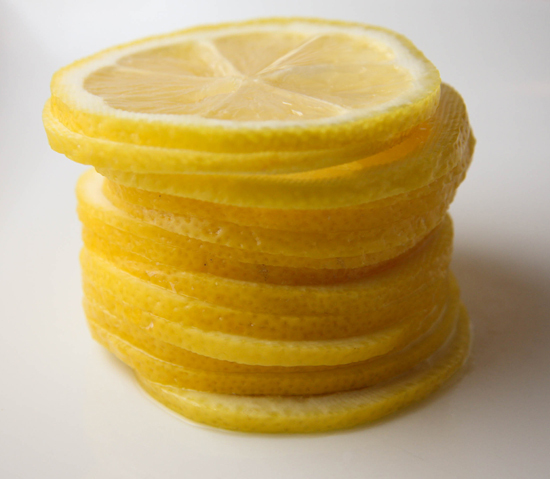 For that, it is considered that lemon is one of the ideal old home remedies for cold sore. Just put a thin slice of lemon in the itching area. Replace the slice in few hours. After such, you’ll notice that itching and soreness will soon stop. Just pour squeezed lemon juice in a bottle. Spray it in the affected area once an hour. If you don’t have lemon at home, you can at least try using apple cider vinegar. You can also put it in a bottle. Apply these herbal home remedies before blister breaks out. One more thing, never apply lemon juice or vinegar on a sore that is open. Drinking warm lemon solution four times a day is best to do once cold sore appeared. Prevention is better than cure, so doing this once a day, preferably in the morning is a good idea.